The Curved Lever is part of the STEELWORX range by Eurospec. 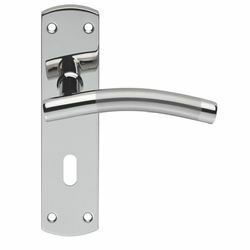 Latch version for use on non-locking internal doors. Locking version for use with UK 3 and 5 lever sash-locks. 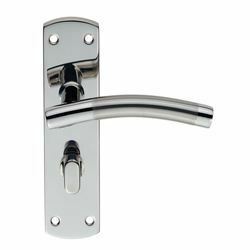 Bathroom version for use on locking bathroom and wc doors. 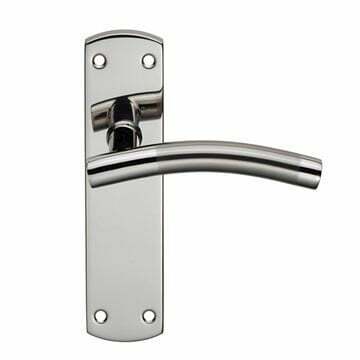 Euro-cylinder locking version for use with UK euro-sashlocks.